Hearing the name of a local boutique come up again and again is the kind of thing that gets your attention. Just ask Marissa Tolotti. “I had a few friends who had furniture and home decor from The Find and I would always think to myself, ‘Wow, their homes are amazing and they have such great taste,’ ” she says. “I had wished my home looked like theirs.” So it wasn’t long before she made her way to The Find on Longley Lane in Reno. 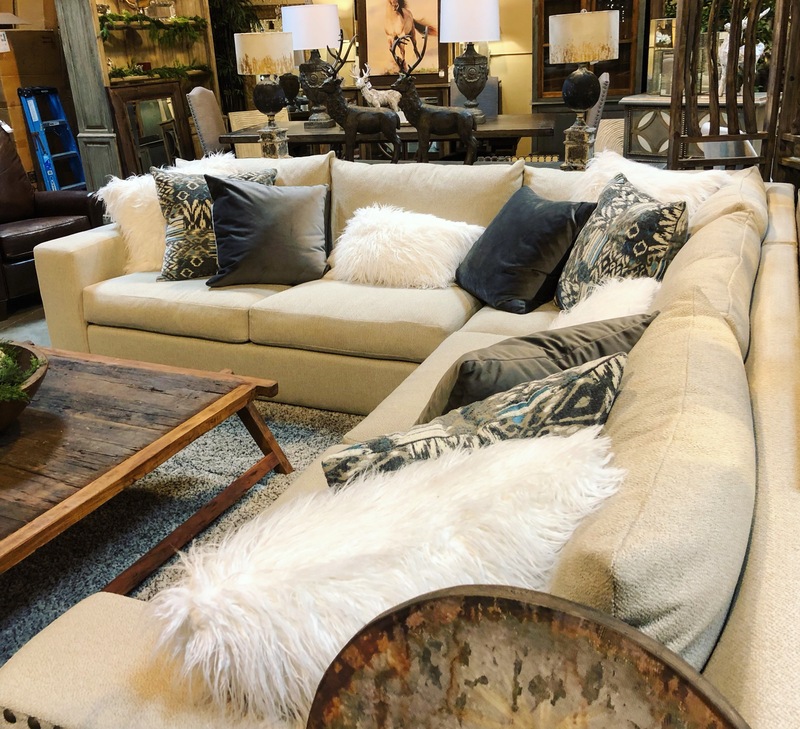 Turns out, it’s easy to have great taste when you shop Reno’s best-kept secret for stylish furniture and decor. Fast forward to the day Marissa chose her new sectional sofa, when she enjoyed the complimentary design service offered here at The Find. “This was a game changer for me. I tend to stay in my little box of design choices, colors, patterns vs no patterns, etc.” she explains. “I always admire when other people have different looking patterns and textures, but I am not good at putting that together myself.” Fortunately, this is where the strengths of our design team really shine. Marissa, thank you so much for the review. 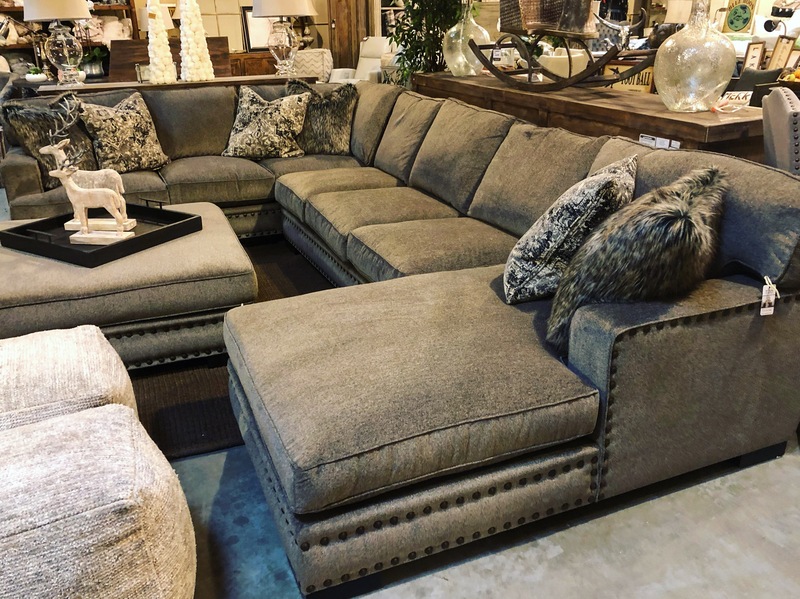 We can’t wait to see photos of the new sectional in your addition!